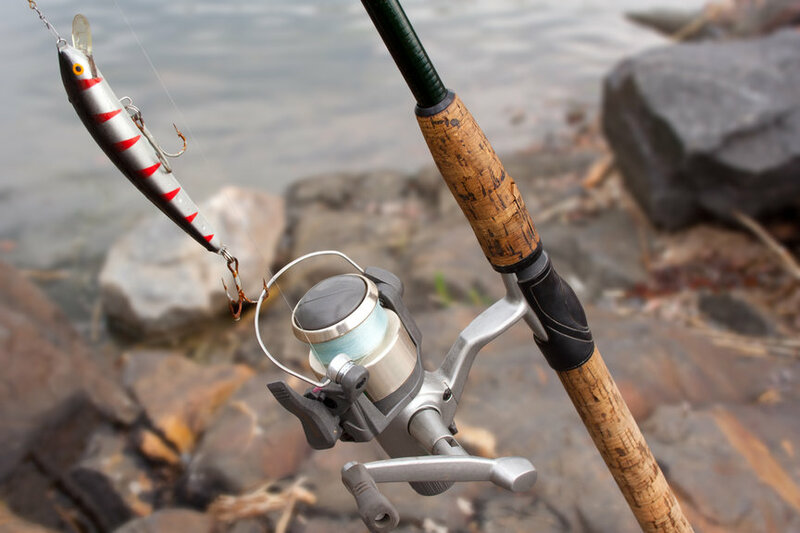 Penn is another brand with a lot of history and 75 years of experience in making fishing reels. 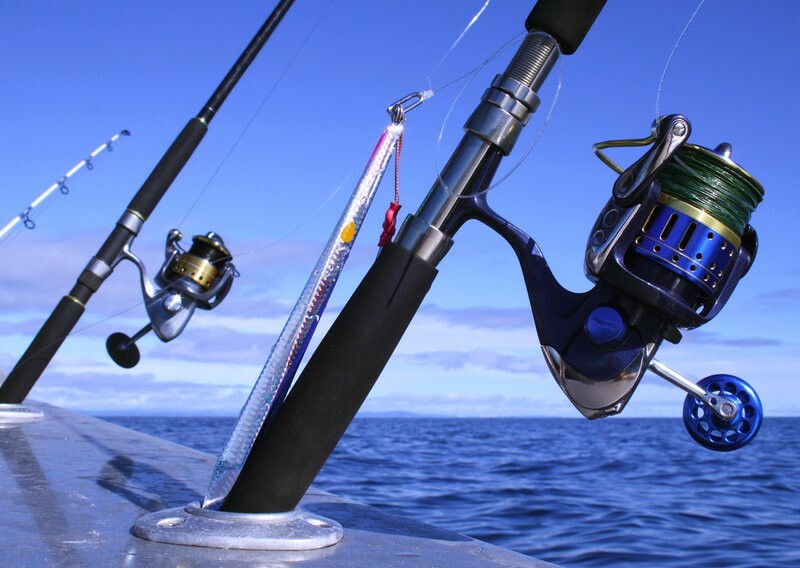 They particularly focus on saltwater fishing gear and they are quite successful in it. There has been many world records being set using the Penn reels. Penn reels are not only used by top anglers, some models have prices that are suited to hobby fishers too. 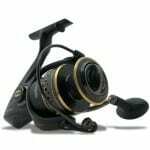 Penn products generally have everything you would like in spinning reel and sometimes even more than that, but it comes with price.